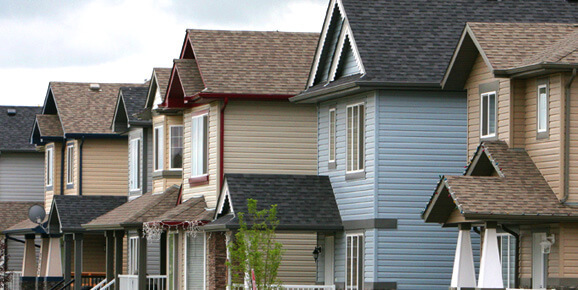 Add More Value To Your Home with a new roof by Edmonton's roofing experts. A Trusted Name in Edmonton RoofingNomad Roofing believes in building quality roofs of distinction and class. We are committed to honing our craft, meeting manufacturer standards to receive certifications and ensure you are provided only with the best products, services, and warranties around. 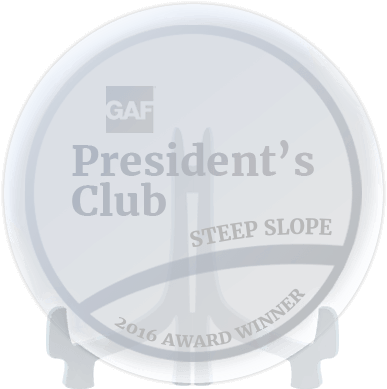 As a GAF Master Elite contractor, we have not only met the roofing manufacturer’s stringent standards for certification but also performed heads and shoulders above other Master Elite contractors to be part of the prestigious GAF President’s Club twice. Nomad Roofing has also earned the distinction of being one of HomeStars.com’s best reviewed contractors, ranking at the top of our category to be among the Best of HomeStars for five years running. 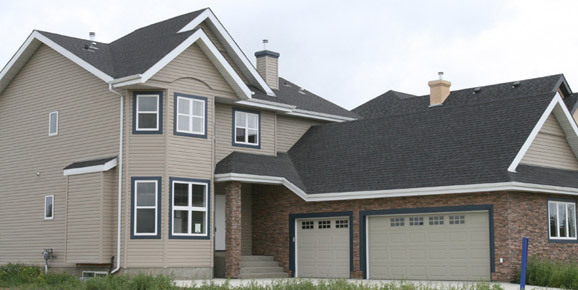 Since 2006, we have been providing roof repair and replacement, roof maintenance, new construction, condo roofing, eavestrough, and soffit services for Edmonton, Spruce Grove, Stony Plain, St. Albert, Morinville, Sherwood Park, Beaumont, Leduc, Ardrossan, and surrounding communities. Nomad Roofing is a locally owned and operated company. We’ve come a long way but we don’t measure our success in numbers but through the constant improvements we’ve made in an effort to always give our customers the best. To learn more about our roofing products and services and what we can do for you, just give Nomad Roofing a call at (780) 686-8386. You can also fill out our online form to request a FREE estimate. Dedicated to connecting consumers with quality contractors, HomeStars.com features over one million contractors reviewed by more than 600 000 consumers. Nomad Roofing is proud to have earned some of the best reviews on HomeStars, ranking at the top of our category and claiming awards for being among the Best of HomeStars for five years running! 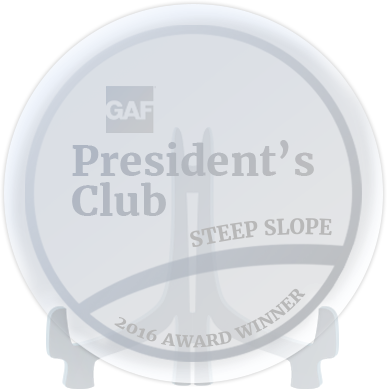 Nomad Roofing is proud to be part of the GAF Master Elite program. Specially trained and certified in this ultra high-quality roofing system, Nomad Roofing is able to provide the most extensive warranty in the industry, backed by a trusted name in home roofing products for the last 125 years.